Sabine Hyland » Blog Archive » New Discoveries about Khipus! My recent fieldwork in the Andes has enabled me to understand the significance of the two most common colour patterns — colour banding and seriation — on khipus! Thanks to many people who helped me in the field, especially Mecias Pumajulka, the grandson of the last khipukamayoq in Anchucaya! Thanks also to National Geographic Society’s Global Exploration Fund for their support! 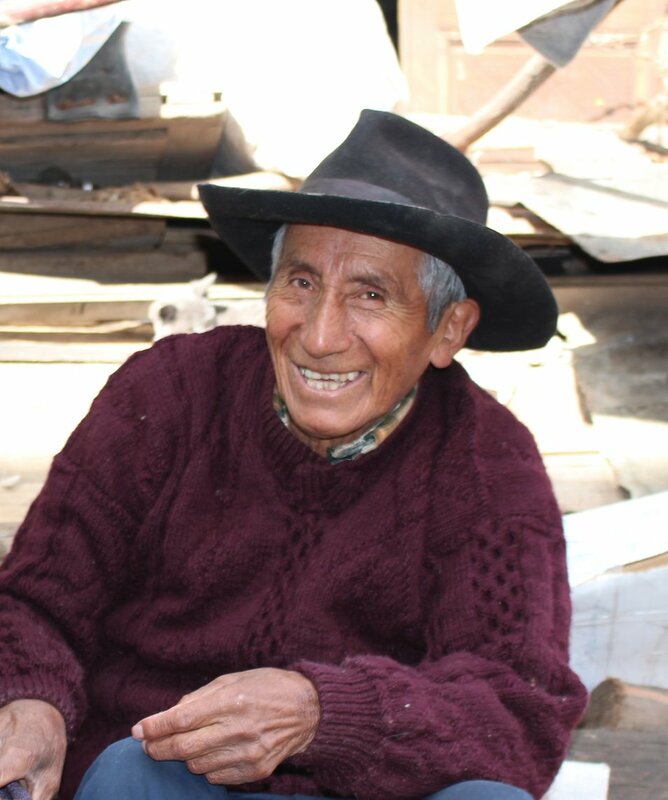 New archival and ethnographic evidence reveals that Inka style khipus were used in the Andean community of Santiago de Anchucaya to record contributions to communal labour obligations until the 1940s. Archival testimony from the last khipu specialist in Anchucaya, supplemented by interviews with his grandson, provides the first known expert explanation for how goods, labour obligations, and social groups were indicated on Inka style Andean khipus. This evidence, combined with the analysis of Anchucaya khipus in the Museo Nacional de Arqueología, Antropología y Historia Peruana, furnishes a local model for the relationship between the two most frequent colour patterns (colour banding and seriation) that occur in khipus. In this model, colour banding is associated with individual data whilst seriation is associated with aggregated data. The archival and ethnographic evidence also explain how labour and goods were categorised in uniquely Andean ways as they were represented on khipus.